Even wonder how to brew a perfect coffee without taste / look like “Longkang water” (a pasar name for diluted coffee)! For coffee lovers, nothing is more satisfying other than waking up to a great cup of coffee. Am I Right! 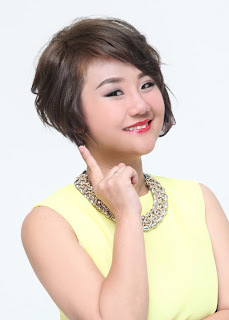 Today you can have a cup of barista coffee within 2minutes at your home sweet home! But if you're running late and you don't have the time to prepare the water and the coffee granules, this is when a coffee machine can be handy. Nescafé is a name that needs no formal introduction. A brand that is recognized worldwide, they are constantly in the search for better and greater ways of enjoying that cup of black drink. As of late, apart from developing and producing a wide range of coffee flavors and granules, they also have taken the initiative of developing their own coffee machines that are specially designed to help their consumers to have a more immersive coffee-drinking experience. To meet the increasing demands for a more convenient and unique experience of preparing and serving the best cup of Nescafé coffee, they are now releasing their latest coffee machine to date, Nescafé Barista. Exclusively launched on Lazada Malaysia, now you can have a perfect cup every time with Nescafé Barista coffee machine! Unlike other coffee granules by Nescafé, Nescafé Gold Blend is a specially treated and prepared for a more distinctive aroma and taste. A blend of Arabica and Robusta coffee beans, each cup promises great tasting coffee every time. 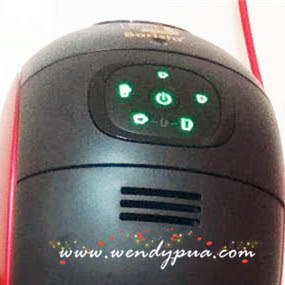 For that, Nescafé has come up with their own coffee machine that is specially designed to handle the robust flavors of Arabica and Robusta in Nescafé Gold. The machine not only makes it easier for you to prepare and serve a quality cup of coffee every time but it also comes with various methods of preparation with only a few touches of its control panel. 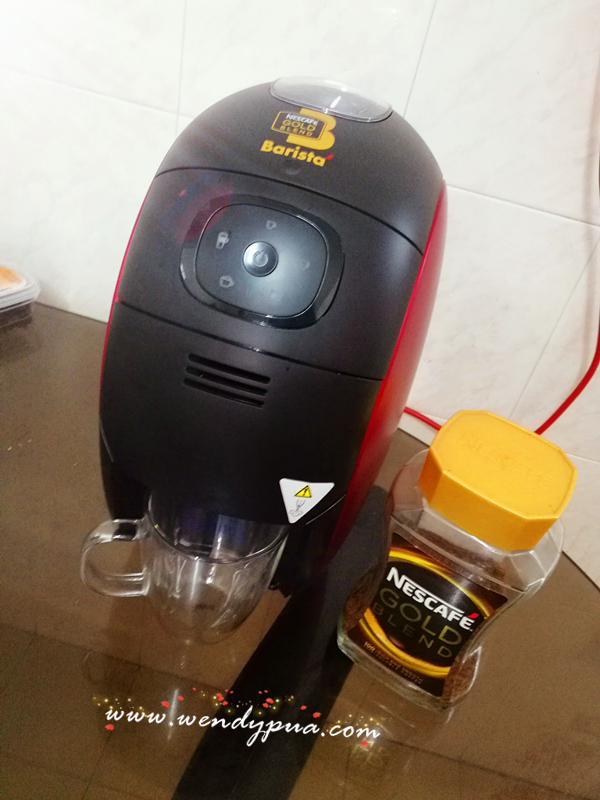 Actually mummy already a Nescafé Gold Blend Lover before that, now I get her this additional Nescafé Barista coffee machine as coffee partner! With its special setting, Nescafé Barista offers five different types of coffee from the same machine and coffee granules. From the sweet tasting Latte Machiatto to Cappuccino, Americano, Lungo and the intense Espresso, Lazada Malaysia is the place where you can procure the best Nescafe Barista coffee machine price in Malaysia. when I am sleepy then only I choose Intense Espresso to kick start my day! From turn on the Nescafe Barista Machine to a cup of cappuccino only takes 2 minutes, I am assured that! I got mine, when is your turn! and I planning get another one for my home office place! 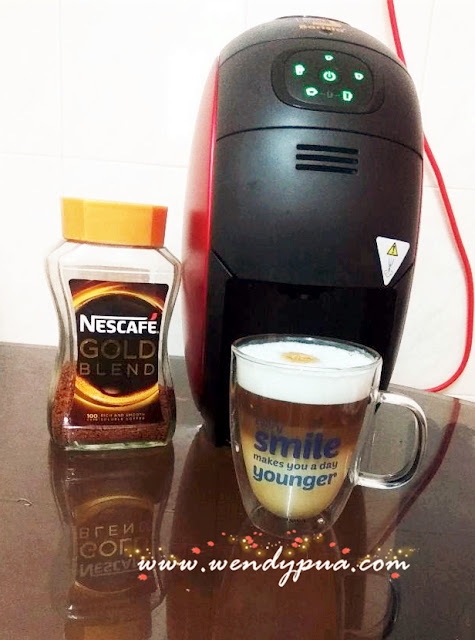 So Don’t Wait and Grab Your Nescafe Barista Machine Now only RM239 with 1 x Nescafe Gold Blend 200gm Jar + 1 x Nescafe Gold Blend Refill Pack. very nice! looks really sleek and lovely. i would love to own one of these machines as well. Absolutely love coffee! How do the results taste compared to say those machines coffee?